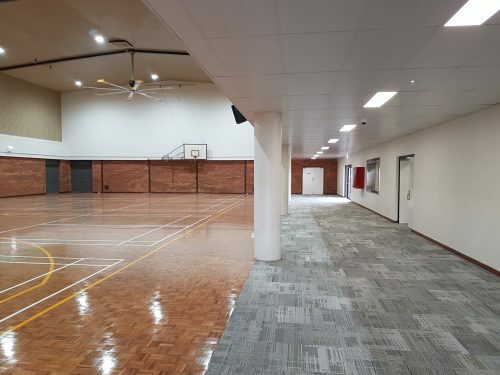 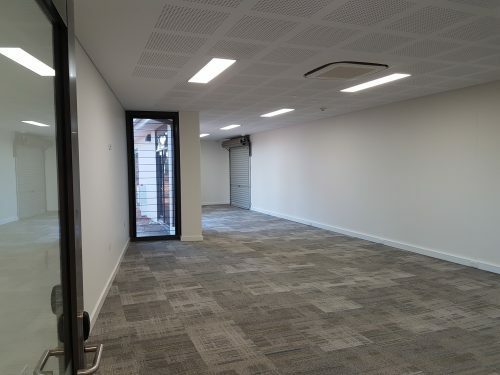 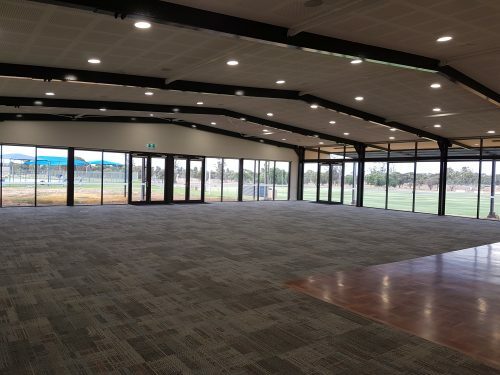 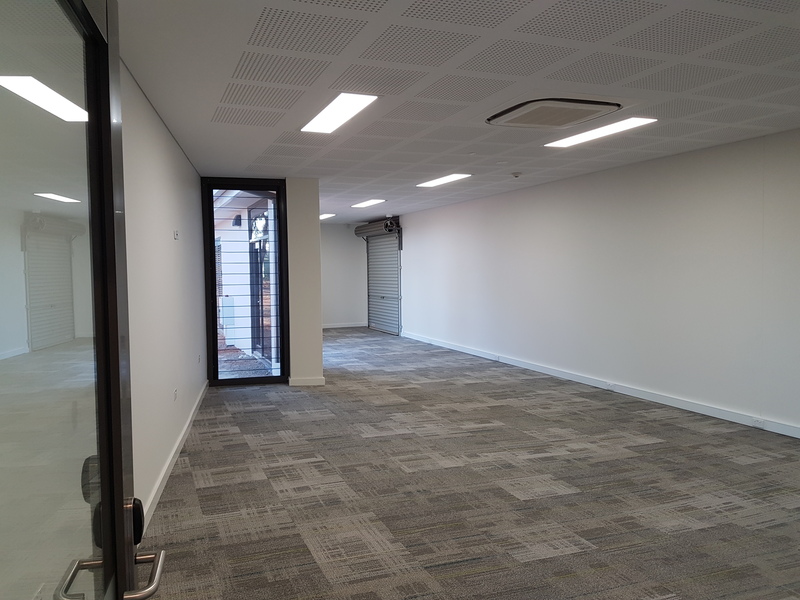 Dalwallinu Recreation Centre Redevelopment is an extension and renovation of the existing centre. 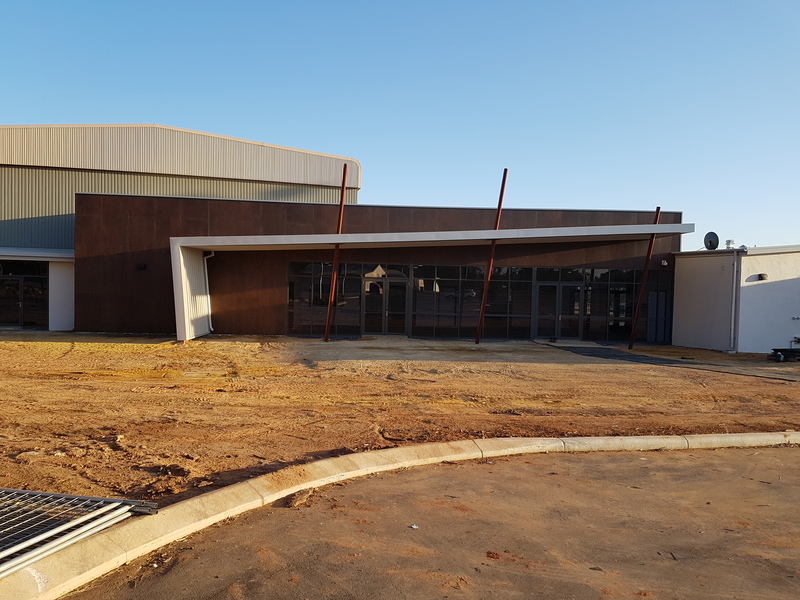 Dalwallinu is located within the golden outback of regional Western Australia and attracts local and international visitors during the wildflower season. 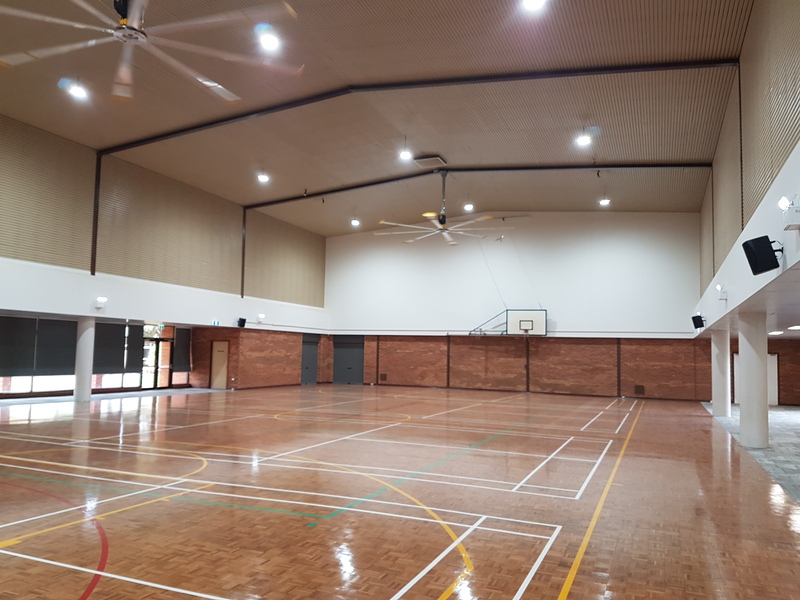 The Shire conducted a workshop with the recreation centre user groups and commercial operators of the gym and fitness classes. 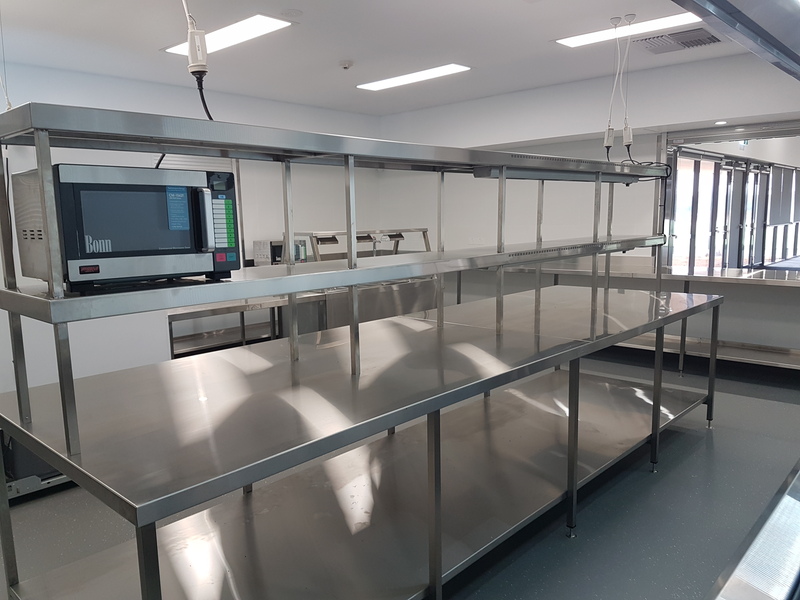 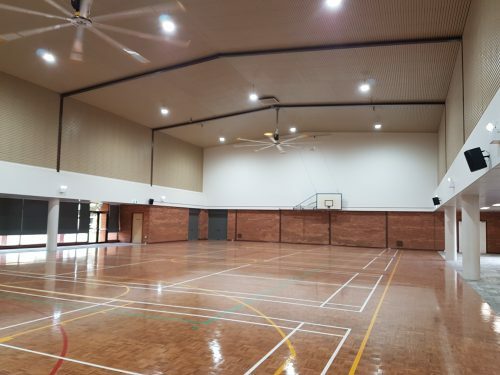 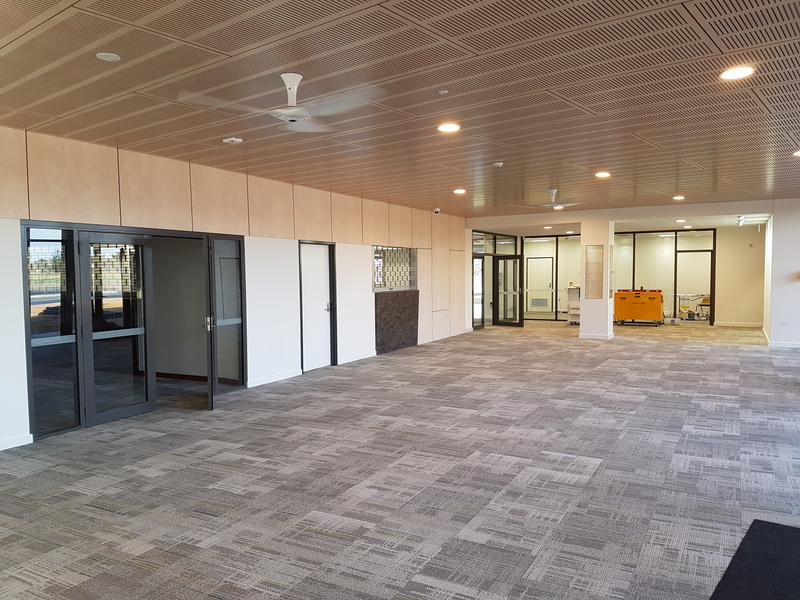 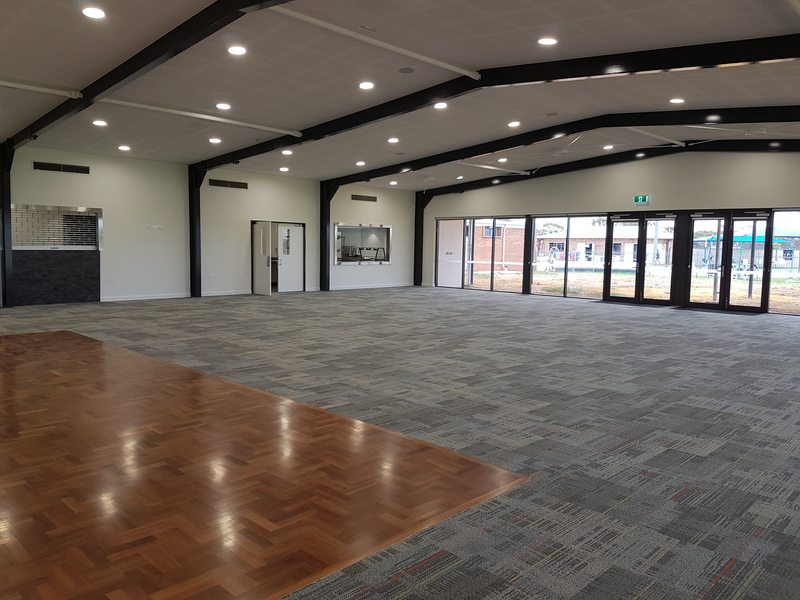 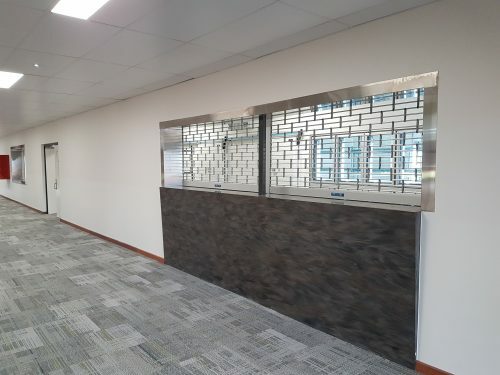 The report identified much needed architectural and functional upgrades were required to meet community expectations including a new multi-purpose function hall for formal events.